“In 1948, Benjamin Britten and Peter Pears set up an ambitious music festival in what today would be considered a frankly absurd location – Aldeburgh, a tiny fishing village on the Suffolk coast. 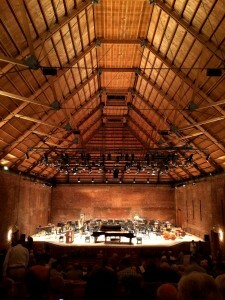 Not only was Aldeburgh hard to get to (and still is), but without a concert venue and in a community of just 3000 people, how could a radical new festival such as this sustain its audience? “Well, it did. 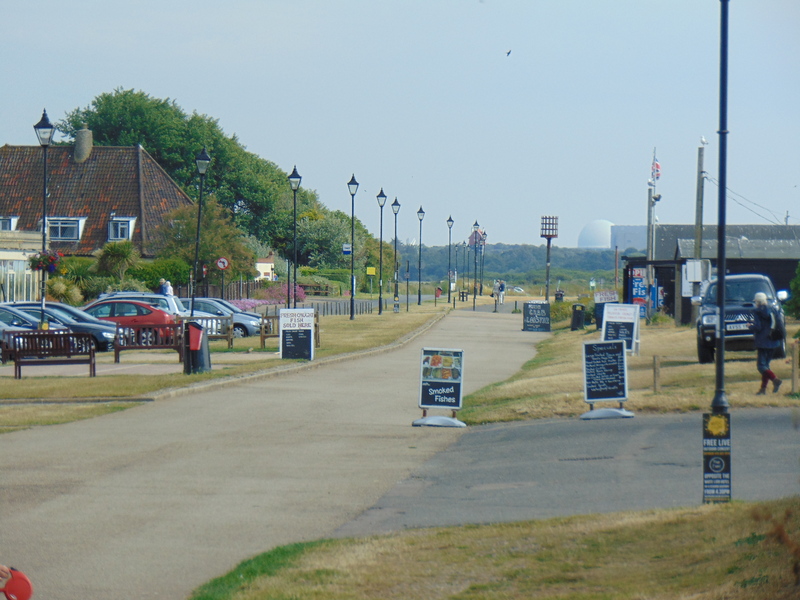 And today Aldeburgh Music employs over 200 people, running year round events including both the Aldeburgh Festival and a series of proms each night in August. 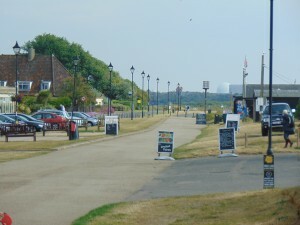 They own a portfolio of businesses in nearby Snape, including restaurants, retail outlets and a world-class concert hall in a converted barn. “They support new music, community work, and the development of young people from every musical discipline imaginable. That is where the Hesse scheme comes in, because as well as courses for composers and performers, Aldeburgh reaches out to young people with an interest in the administrative side of the arts too. As with everything at Aldeburgh, the Hesse scheme oozes history, with alumni including Thomas Adès, Steven Isserlis, Jane Glover, Michael Chance and Iain Burnside. “I was lucky enough to be selected for this scheme – the Hesse Studentship, as it is officially known – and therefore spent a week going behind the scenes to help organise what must be one of the UK’s most remarkable musical events. All this came at zero cost to me, as accommodation, breakfast and dinner was paid for by Aldeburgh Music. “In return, the other Hesse students and I did various tasks including stage-managing the Bandstand Beach Stage (new in 2015), serving drinks at exclusive receptions, and the odd bit of photocopying. When we were off duty we attended world-class concerts or rehearsed for our own (composers: this is a great chance to get your first world premiere at Aldeburgh Festival). “Most mornings we had meetings with the senior heads of department, which gave us the opportunity to network with some of the most influential arts administrators in the business. This included Roger Wright CBE, who became the Chief Executive of Aldeburgh Music in 2014 after running the BBC Proms for seven years. “The Hesse scheme is a superb opportunity for anyone considering a career in arts admin, and I would encourage any recent graduates or current students to consider doing it next summer. Find out more at www.aldeburgh.co.uk/about_us/hesse and set a reminder to apply in early 2016. I was a Hese suden in 1965 and 1966 (if my memory of the dates serves me well). I worked exclusively for Imogen Holst and had the most wonderful experience.